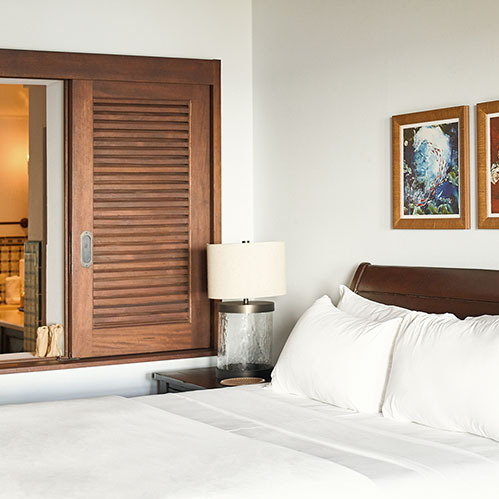 The Pacific Suite, also considered “the honeymoon suite” features a King bed, additional seating area, and private ocean view terrace. 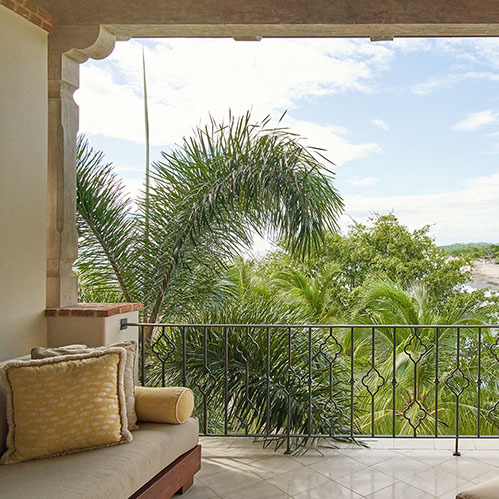 The bedroom, woodwork, and custom finishes are handcrafted on site by Santana Madera and Rancho Santana Mill Works. 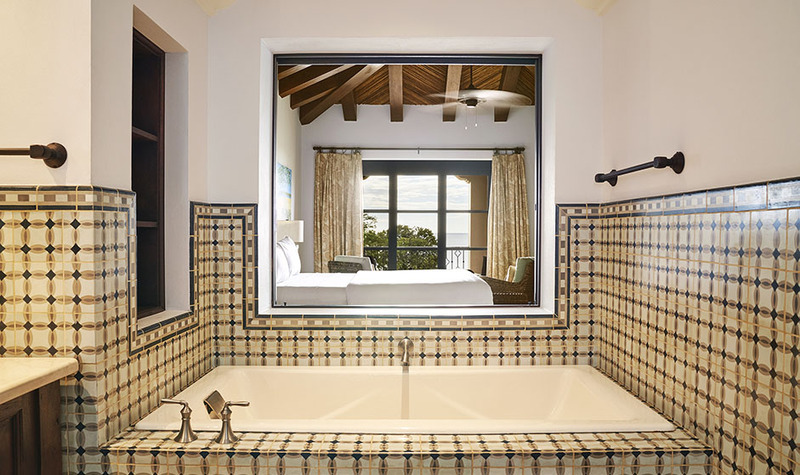 The en Suite bathroom features hand painted tiles, 100% cotton designer towels by Frette, and a soaking tub with views of the ocean. 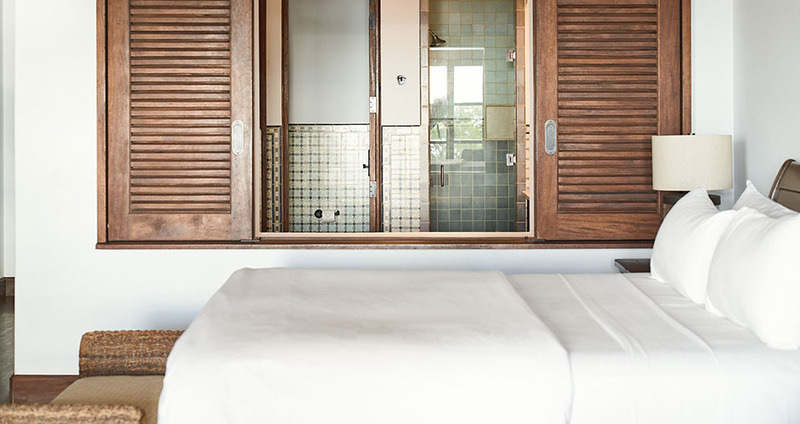 Each room is equipped with air conditioning, in-room ipad Concierge, and a personal safe. 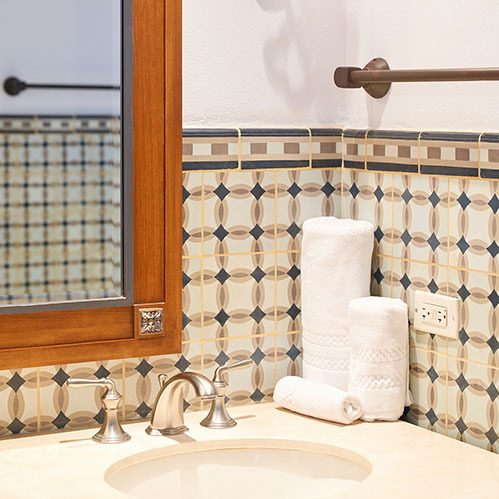 Wireless internet is available complimentary at The Inn and at all Clubhouses.